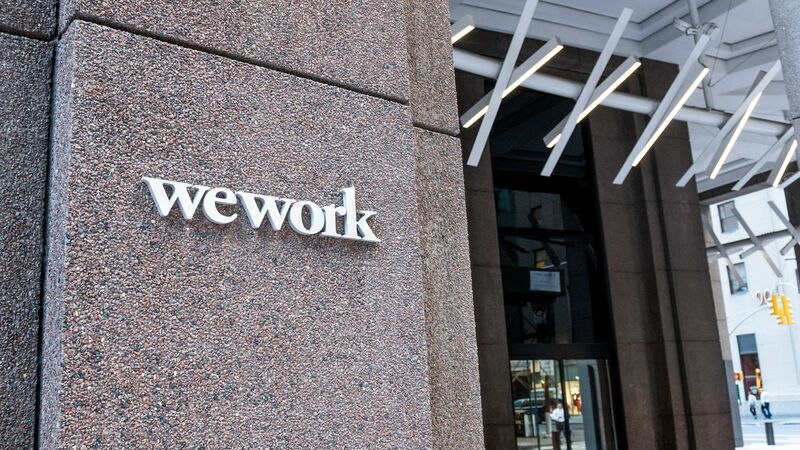 SoftBank is in talks to invest between $15 billion and $20 billion for a majority stake in office co-working company WeWork, according to the Wall Street Journal. Why it matters: WeWork, which already raised $4.4 billion from SoftBank and its $93 billion fund last year, would be one of the firm's biggest investments. The move also raises questions as to why WeWork would want to cede so much control to one investor.